As the warm weather approaches, we can definitely say Spring is here and its time to head to the beach. If you have waited too long to book your hotel room, now is the time to pick up the phone. The 39th Manly Jazz is a celebration of Australia’s beach culture, great food and awesome vibes with friends. Known for its New Orleans jazz to funk, Latin, gospel and sing. The event is held from 29 September – 1 October at multiple venues, both indoors and outdoors including the major stage on the beach. The Sebel Manly Beach is a proud supported of Manly Jazz in 2018! 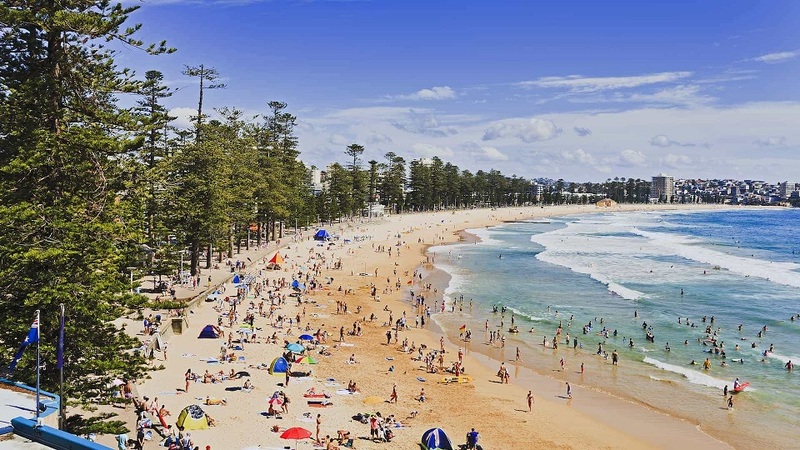 The Sebel Manly Beach has all the ingredients for having a good time. 17 Km stretch of beach, lifeguards, The Corso lined with souvenir shops, restaurants and bars. After all, a beach vacation isn’t rocket science. Sand, surf, sun all at your doorstep.